FARMINGVILLE, Long Island (WABC) -- A Long Island high school will play football this season in the aftermath of a player's death during a training drill, officials announced Friday. 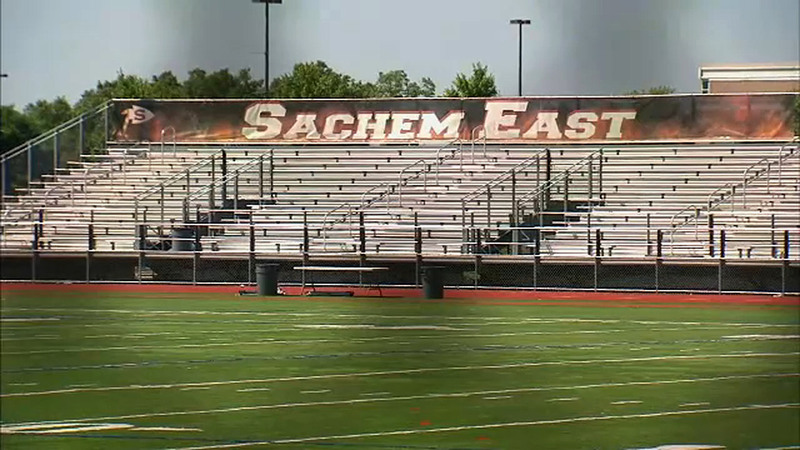 A spokesperson for the Sachem school district said Sachem East will play this fall, but there will be coaching changes. District officials said the team must practice for 15 days before their first game, which is scheduled for September 1. However, their game schedule could be adjusted. Player Joshua Mileto died last week when a heavy log fell on his head during pre-season practice.